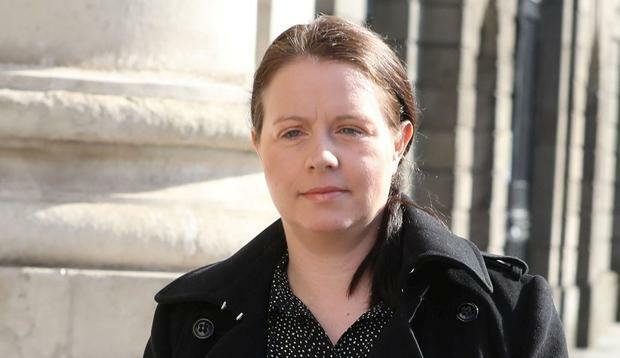 Both Dara O'Reilly and Liam McCaffrey have been joined by the Irish Bank Resolution Corporation (IBRC) as third parties in proceedings it and liquidator Kieran Wallace are facing from the children of former billionaire Sean Quinn. The children dispute liability for hundreds of millions of euro in loans given to Quinn companies by IBRC's predecessor, Anglo Irish Bank. Mr O'Reilly and Mr McCaffrey now work as chief financial officer and chief executive respectively for Quinn Industrial Holdings, a company made up of elements of the former Quinn empire. He said Mr O'Reilly's car had been burnt out before Christmas and boiling water was thrown in his face last month. Mr Gorman told the court Mr O'Reilly had said in a statement he received instructions from Sean Quinn and that he understood Mr Quinn was authorised to act on behalf of his children. Some €2.34bn was loaned to Quinn Group companies to fund losses arising from their father's disastrous speculation on contracts for difference, financial instruments which allow a person to speculate on the performance of a share without buying it. The claims are denied by IBRC, whose counsel Paul Gallagher SC said the Quinn children were "attempting to rewrite history". 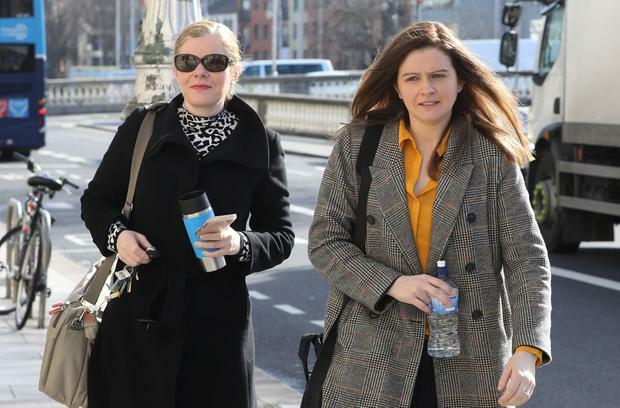 Mr Gallagher said none of these was being challenged in the proceedings and no issue had been raised about them, yet the Quinns sought to challenge similar documents relating to the Anglo loans.